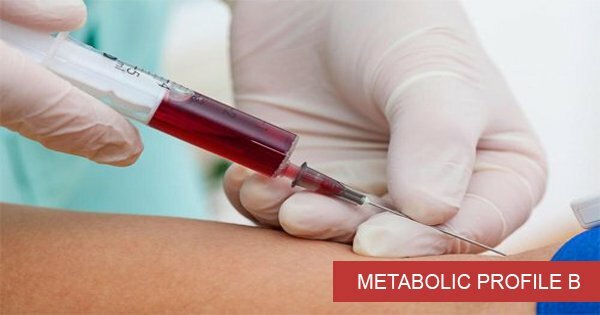 A metabolic test is equally necessary like the other essential health check-ups. In today’s world, highly increasing weight is being considered as an inseparable part of Metabolism. However, Metabolism is a bodily procedure by which our body turns consumable food into energy. Knowingly, an underactive thyroid gland may be the reason of a slow metabolism in your body, which may passively cause huge weight gain. A check-up can help you know that the metabolic process of your body is trustworthy or not. A check-up can help the doctors find a perfect cure for your slow metabolism. Besides, it is impossible for the doctors to suggest a perfect food chart for you without a metabolic check-up.